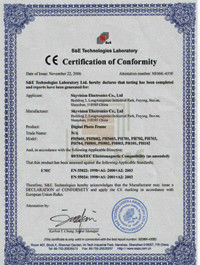 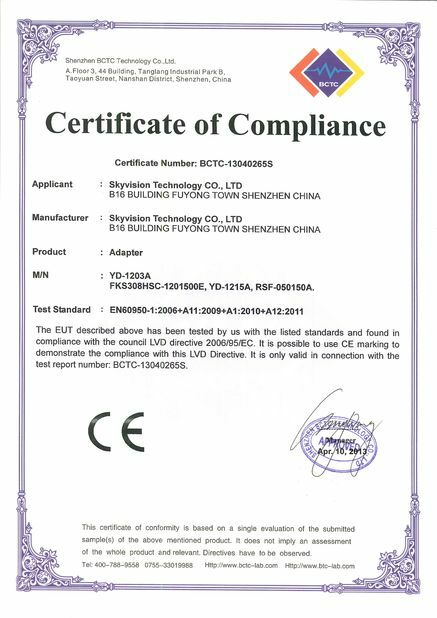 Skyvision values the quality of the products very much. 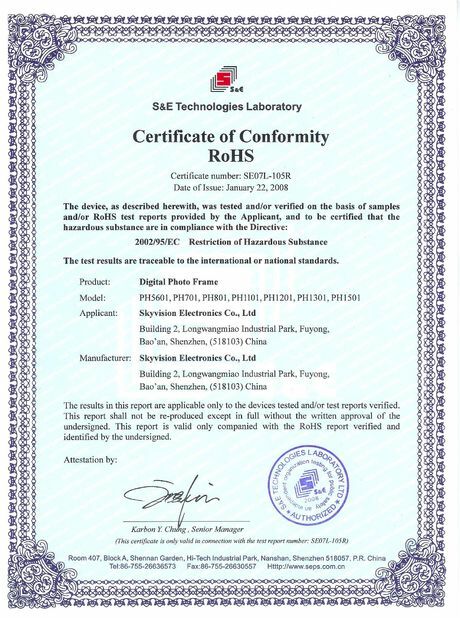 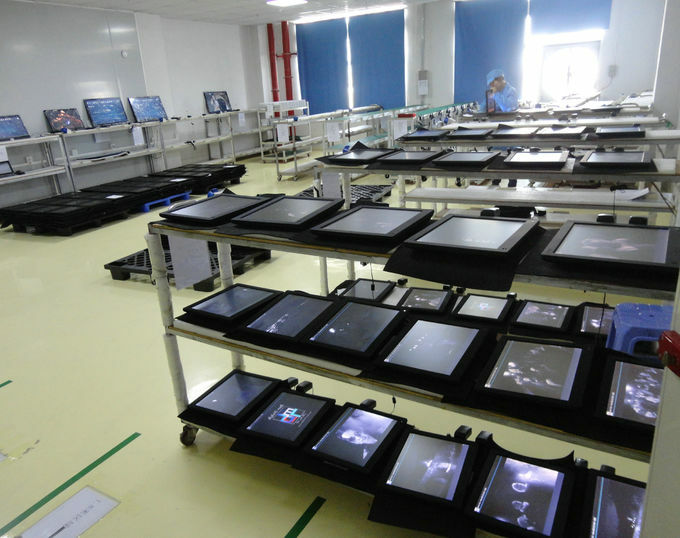 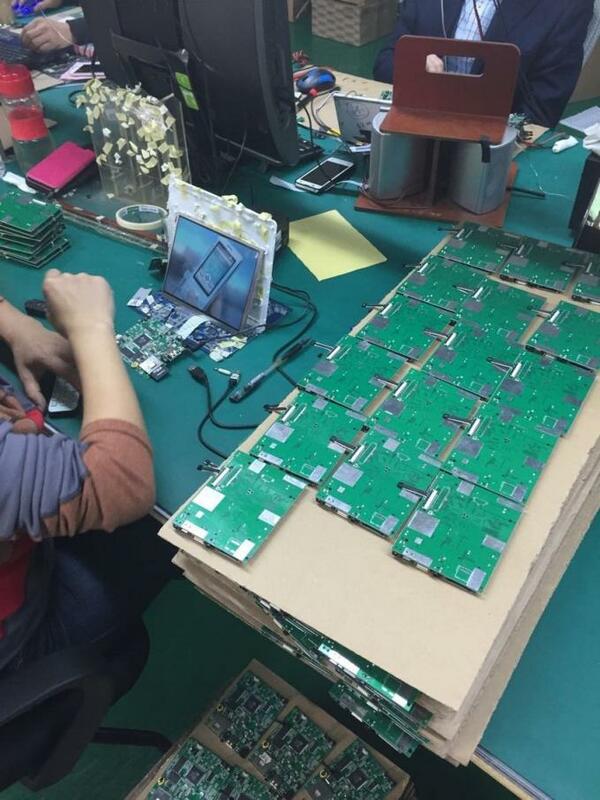 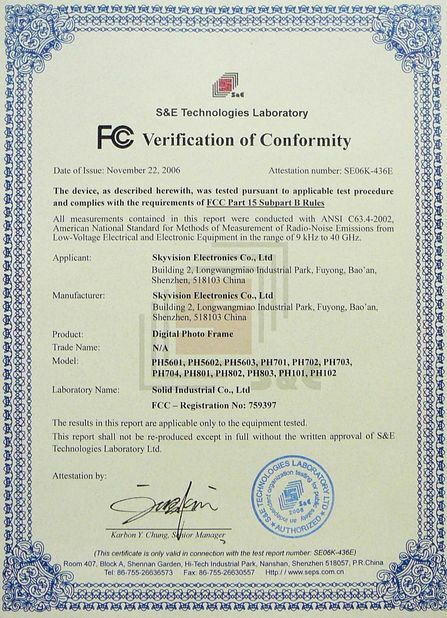 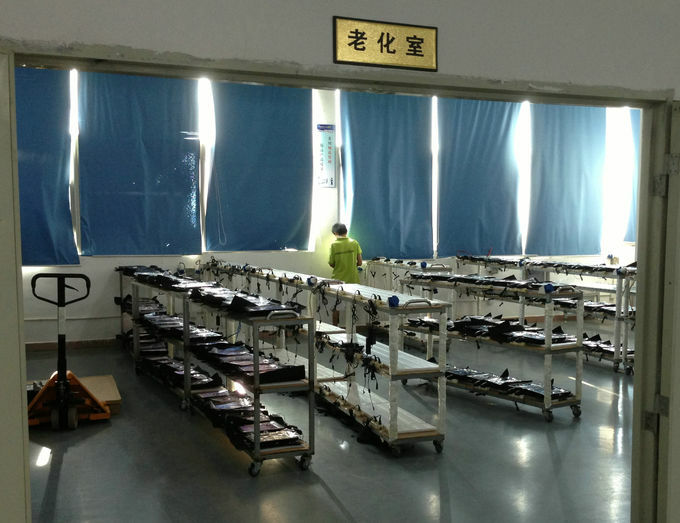 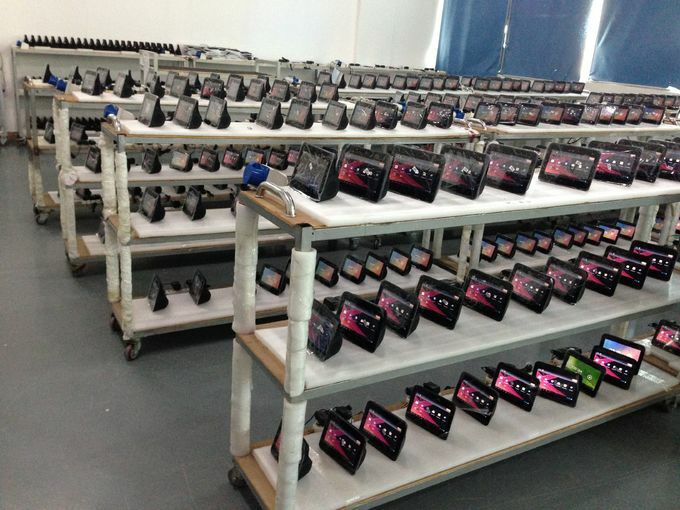 All of our incoming materials will be carefully selected and tested by QC before being put into production line. 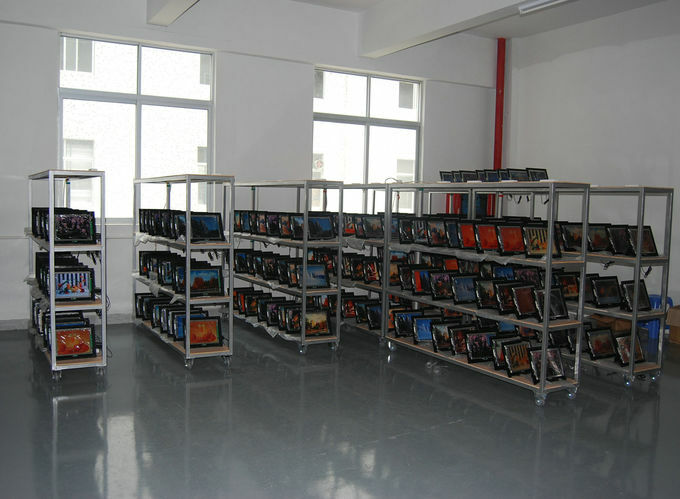 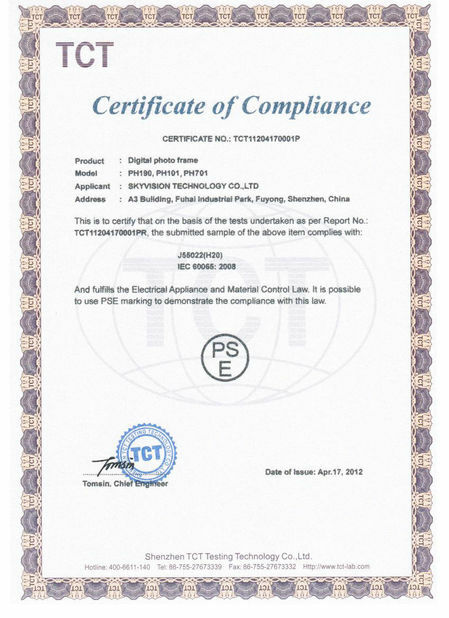 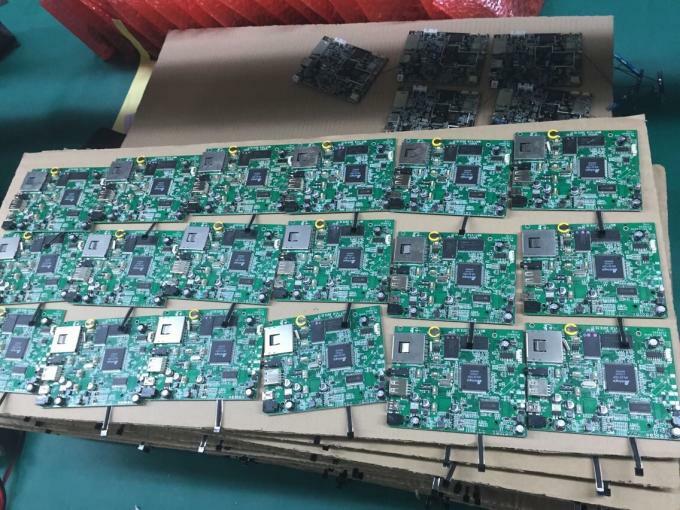 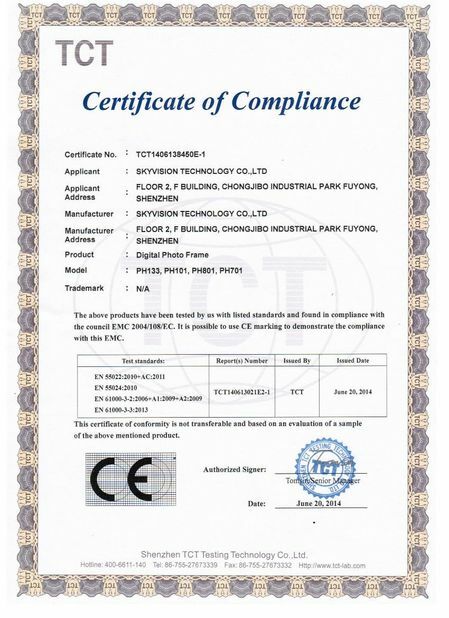 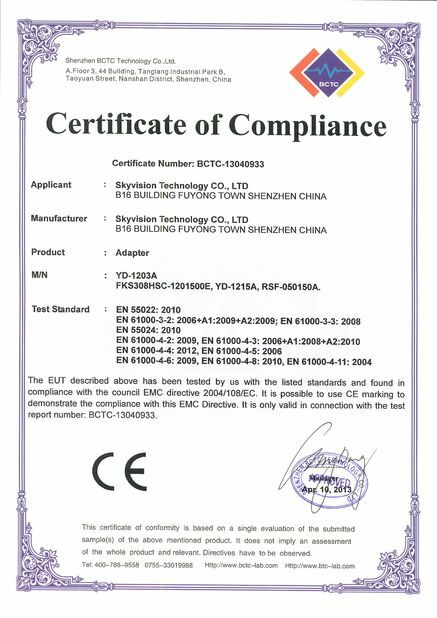 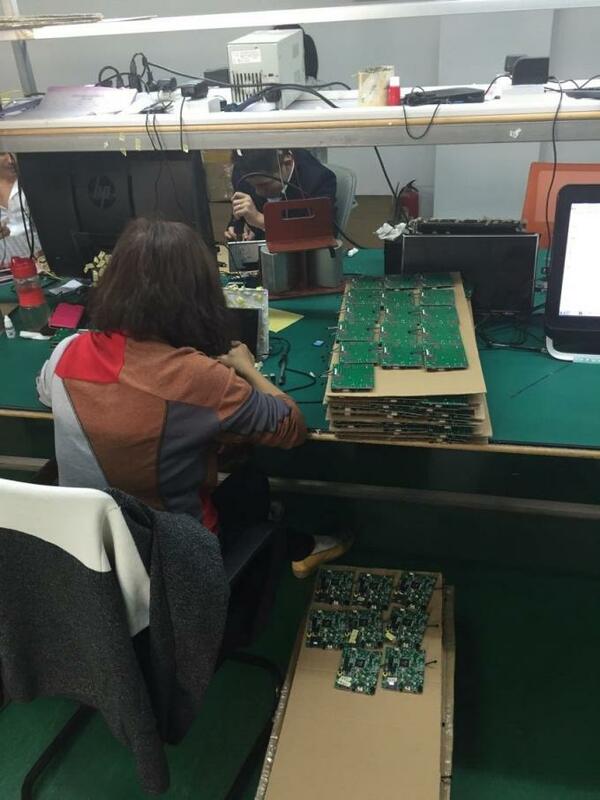 Each product must undergo post-assembly testing, burning testing and pre-packaging testing then can be packed for shipment.